Candidasa oceanfront villa with 1 bedroom. Year of construction 2003 / 2015 (renovated). Closer to the ocean we cannot offer a property. This Candidasa oceanfront villa is absolute directly located at the ocean. Only at low tide, you will have a small narrow beach in front of you. This cozy Candidasa villa were originally 2 individual bungalows. The current owners connected and renovated those 2 bungalows in 2015 and now it is a modern light comfortable small villa. This villa consists of 1 bedroom with an en-suite bathroom. Next to the bedroom is the spacious living room with an attached open kitchen. Between the bedroom and the sliding doors leading to the terrace, is some space where if necessary you can place an additional single bed. Glass has been used all over the place. Even from the bedroom you will have a view to the ocean in front of you. Main eye catcher of course is the large partly covered terrace in front of the property. From here you can enjoy the splendid views over the ocean and along the Eastern Bali coast. The glass sliding doors are a good sound barrier. When closed, the sound of the waves is reduced to a minimum. This Candidasa villa is part of a small resort. You may make use of the small pool directly next to the villa. A restaurant is available and at the entrance of the resort is security. Is it possible to take a dive and swim in the ocean in front of the villa. Candidasa is a complete village in Eastern Bali with shops and restaurants The last years, Candidasa is getting more and more attracting visitors. They like the beautiful panoramas you can find here; green tropical mountains and a blue calm ocean. A slow and traditional pace of life can be found in this village. The new highway makes it possible to reach Candidasa in about 1.5 hour driving from the international airport. This Canidadasa villa is for sale with a very attractive price tag. For only USD this nice villa can be yours. The lease is ending in 2033. Monthly costs are AUD 175.- including garbage collecting, water supply, cleaning and Wifi. This absolute oceanfront villa can be a perfect home for a couple living here permanent, or for someone who wants to spend his holidays in this villa and rent out the property to others. Sounds interesting? 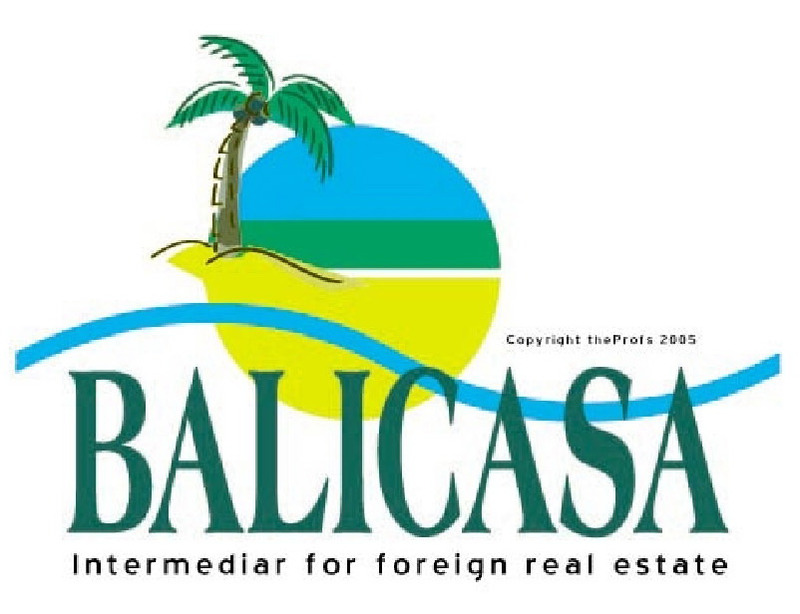 Please contact us and we can arrange a viewing for this Candidasa oceanfront villa.